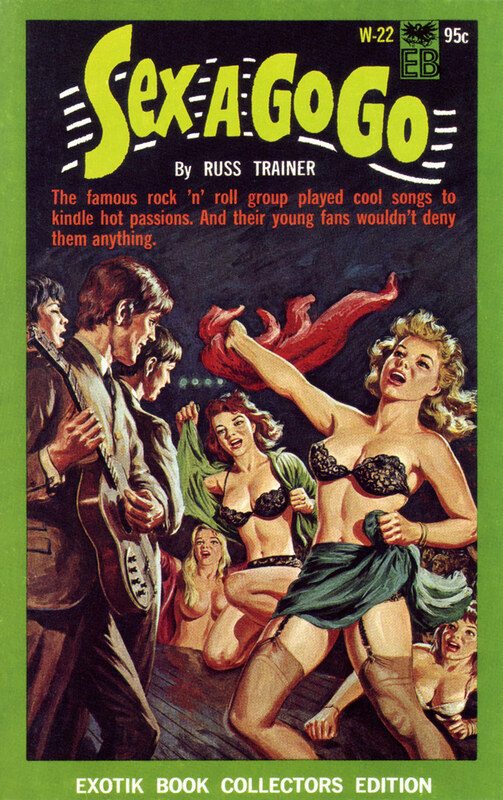 The famous rock ‘n’ roll groups played cool songs to kindle hot passions. And their young fans wouldn’t deny them anything. The guitarist in the foreground bears a striking resemblance to George Harrison.